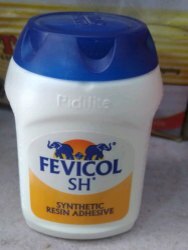 After understanding the varying and increasing demands of our valuable patrons, we have brought forth Fevicol Adhesives. 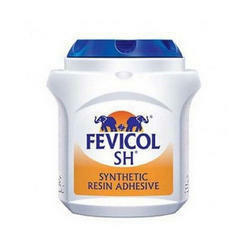 Packaging Size: 100ml, 200ml, 500ml, 1 Ltr, 5 Ltr, 25 Ltr. SPEB-7 PREMIUM SR-911 is a high bond multipurpose adhesive with a high cohesive strength. Applied in the below industries and many more where the bond strength required is high or the application is critical.